Havdalah portion of the bat mitzvah service at Temple Israel Center, White Plains, Westchester, New York. Location: 280 Old Mamaroneck Rd, White Plains, NY 10605. 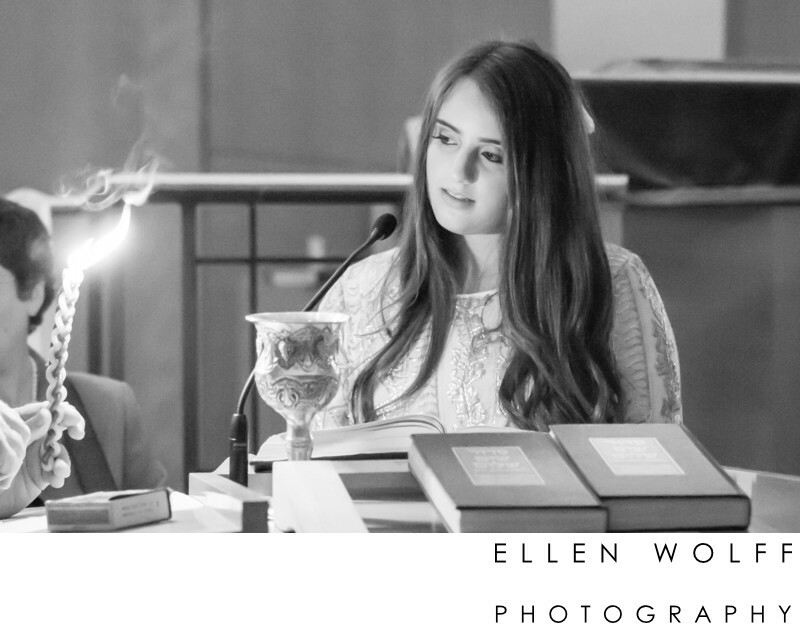 Keywords: Bat Mitzvah (96), Havdallah (6), Temple Israel Center White Plains (18), TIC White Plains (27).